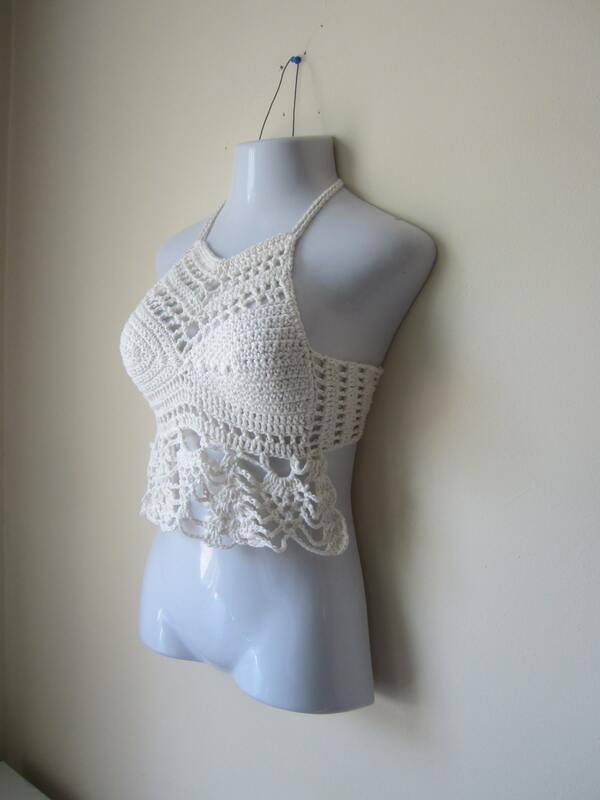 This is an elegant crochet halter top with a high neck design and lace pineapple edging. 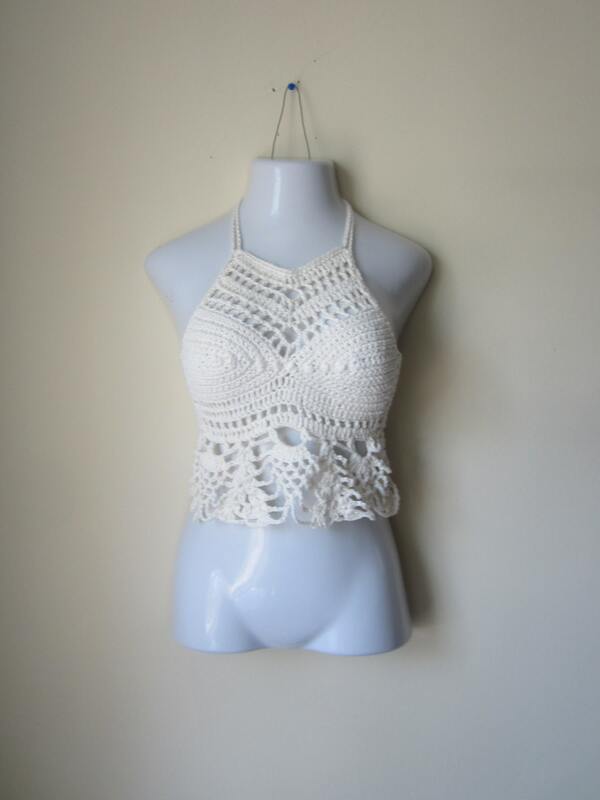 Its the perfect summer top, beach wear and festival clothing. 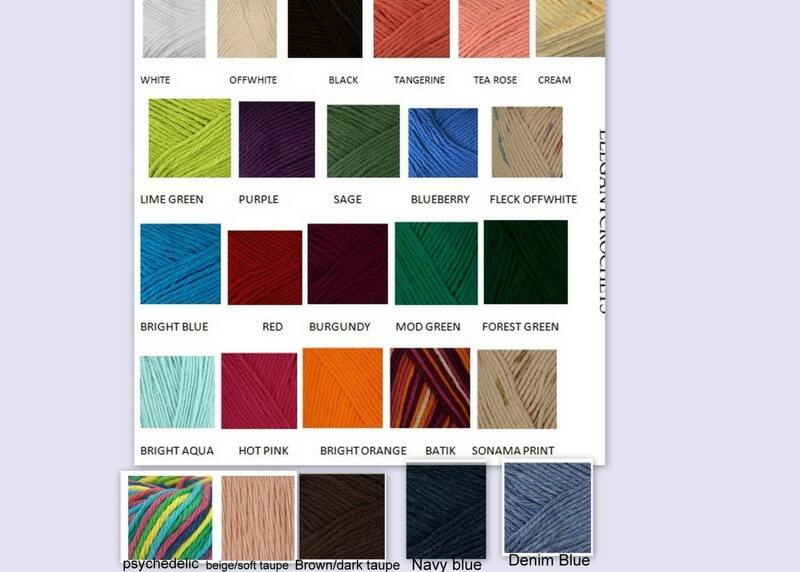 Made using 100% offwhite cotton yarn. Helen also made a change to this top for me and now it fits great! Beautiful work.